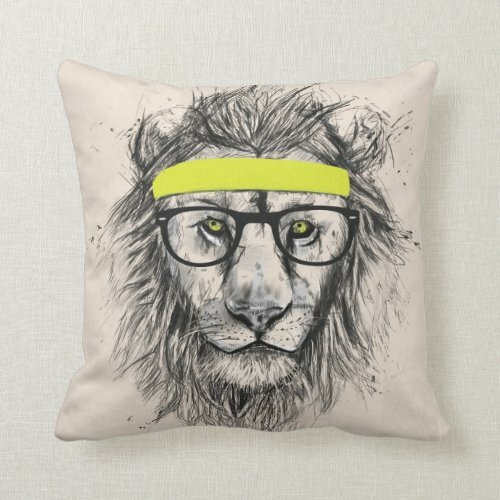 A fun, cool artwork by artist Balazs Solti, featuring a hip, fitness conscious lion, with yellow eyes, wearing a headband, and spectacles, featured here on a custom throw pillow. Adds a great, fun, interesting element to room decor. 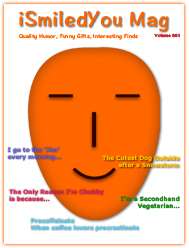 Makes an awesome, cool gift for family, friends, and especially for those into fitness, jogging, running, and art! A cool custom pillow for your couch! Made of a high quality fabric, this is a 100% Polyester pillow, soft and wrinkle free. You may change the size and the fill of the pillow. The perfect complement to your couch, go ahead, accent your home with this cool, custom pillow.